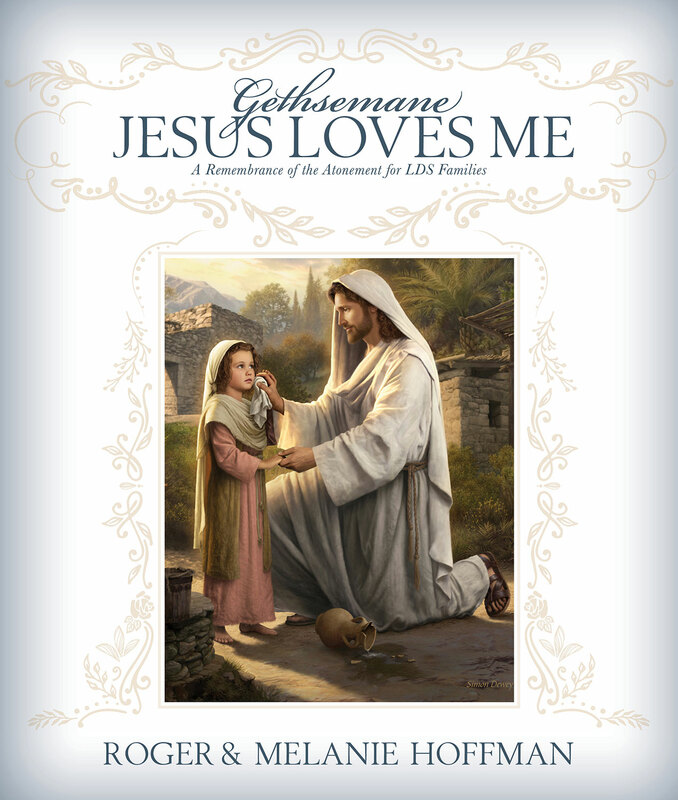 We've added new string and harp parts a new flute obligato and a simplified piano accompaniment to the Gethsemane sheet music collection, plus a recording by Child & Adult Choirs with Orchestra. 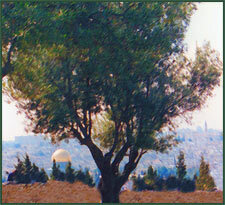 Click here to go to the Gethsemane sheet music page. Stories in the subject line and we'll let you know as soon as we do. 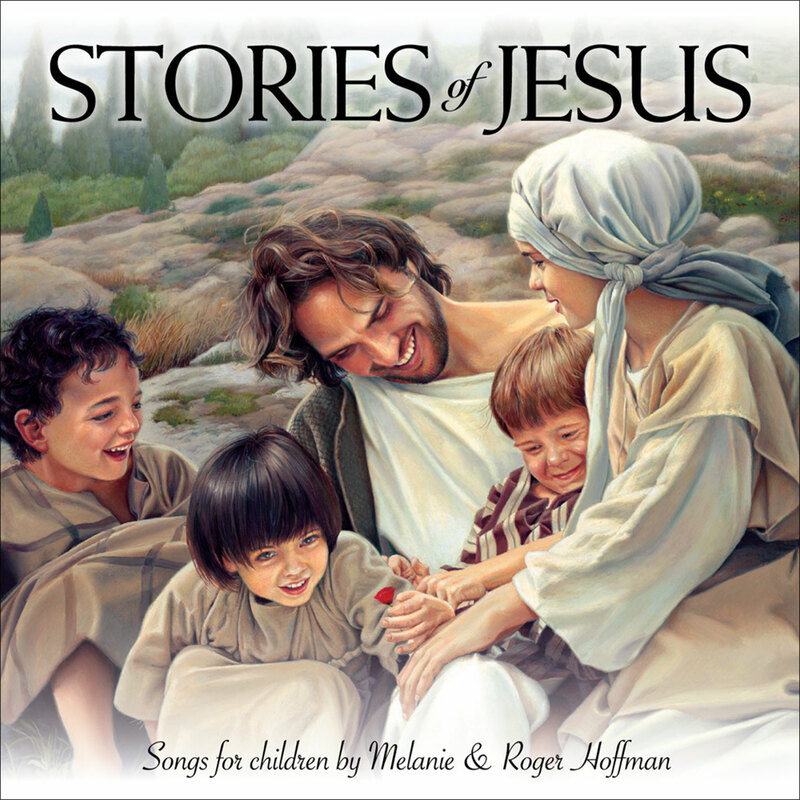 Click here to read lyrics, view comments and listen to song samples of Stories of Jesus. 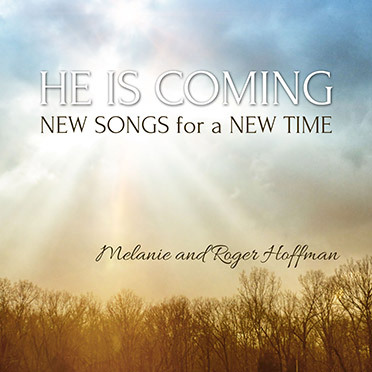 Click here to read lyrics, view comments and listen to song samples of He Is Coming. The mp3 album download of He Is Coming is now available. choose "Pay with a debit or credit card" and then go on to the credit card page.